Are you bringing the same high-level skills to your communication with your own team as you bring to your sales conversations with clients? Learn how to leverage your teamwork by treating your Back Stage team as a Front Stage audience. 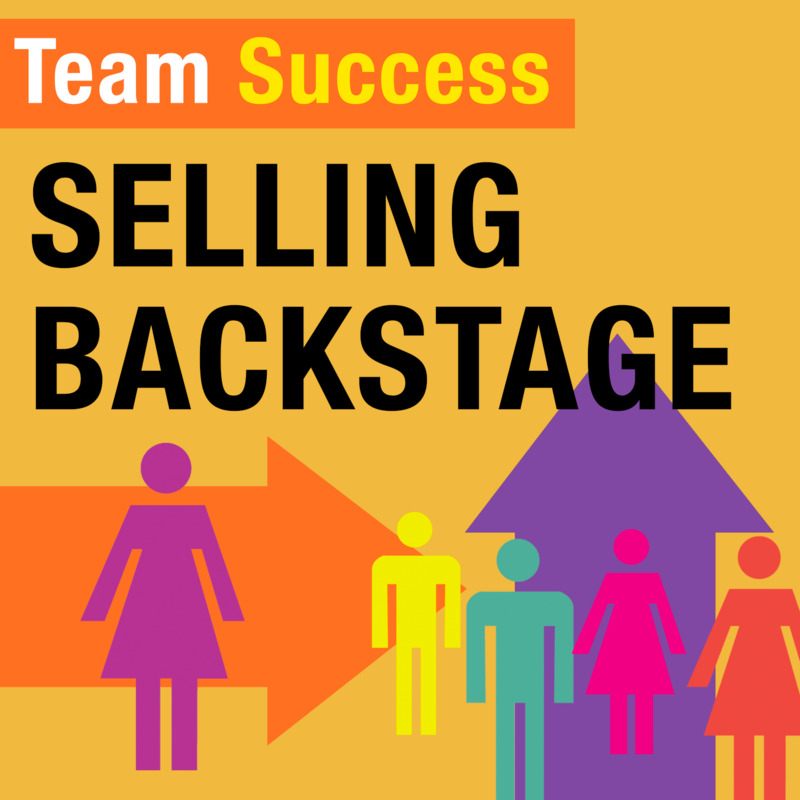 Read more about Selling Backstage.